From March 20, 2019, the Russian S7 Airlines luanches direct regular flights from Novosibirsk to Bukhara (Uzbekistan). Airline tickets for the new flight are already on sale, Kun.uz correspondent reports. Flights from the airport “Tolmachevo” will be carried out on Wednesdays. The flight departs from Novosibirsk at 13:10 and lands in Bukhara at 14:45 local time. The return flight departs at 16:15 and arrives in Novosibirsk at 21:30. Flights will be performed on modern and comfortable A320 Airbus. “We are actively developing a network of flights to Uzbekistan from Novosibirsk. From December 4, flights to Namangan have begun, and in March, S7 Airlines passengers will be able to go by regular scheduled flights to one of the oldest cities in Central Asia - Bukhara. Today, an important trading center of the Silk Road impresses with its architecture. A residence of the emirs of Bukhara, mausoleums and minarets that are more than a thousand years old have been preserved in the old city,” commercial director of the S7 Group Igor Veretennikov says. Trips to Novosibirsk and nearby cities are in high demand among residents of Uzbekistan. The new direct regular flight will be in demand both for business trips and personal ones - to visit relatives and friends. 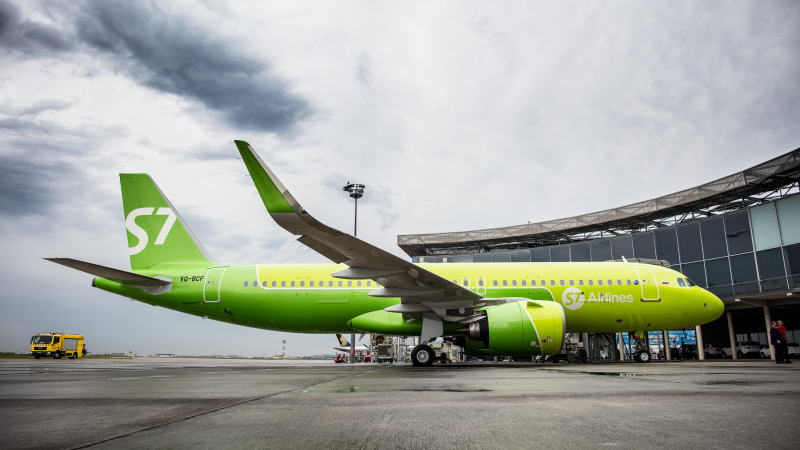 It should be noted that S7 Airlines has a wide network of domestic routes which are built on the basis of air transportation hubs in Moscow (Domodedovo) and Novosibirsk (Tolmachevo). The company also carries out regular flights to the CIS countries, Europe, the Middle East, Southeast Asia and countries in the Asia-Pacific region.